Kahli is a landscape, night and adventure photographer originally from Australia. Now spending most of her time traveling between Canada and New Zealand, her work is a reflection of her passions; travel, mountains and inspiring landscapes. She first picked up a camera in 2013 and hasn’t been able to put it down since. What began as a hobby to document her travels for family back home, soon developed into a major aspect of her daily life. Often found hiking in the mountains or chasing the aurora in the middle of the night, Kahli enjoys the challenge of finding unique scenes and interesting light. Sharing these breathtaking landscapes with viewers while exploring the world is what motivates Kahli, hoping to inspire others to get out and explore for themselves. 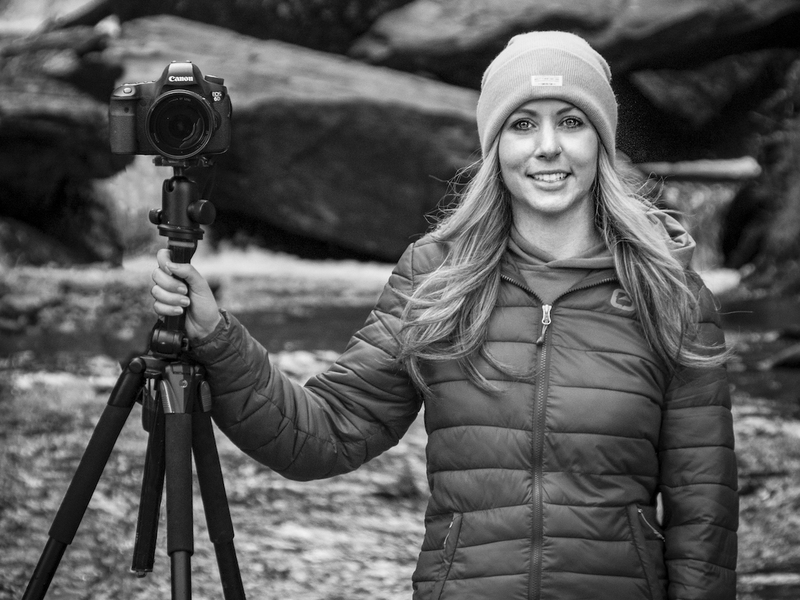 She has found a deeper purpose within photography by sharing what she has learned from her experience shooting in the field. Offering tuition and workshops to others has allowed her a rewarding way to give back to the photography community.